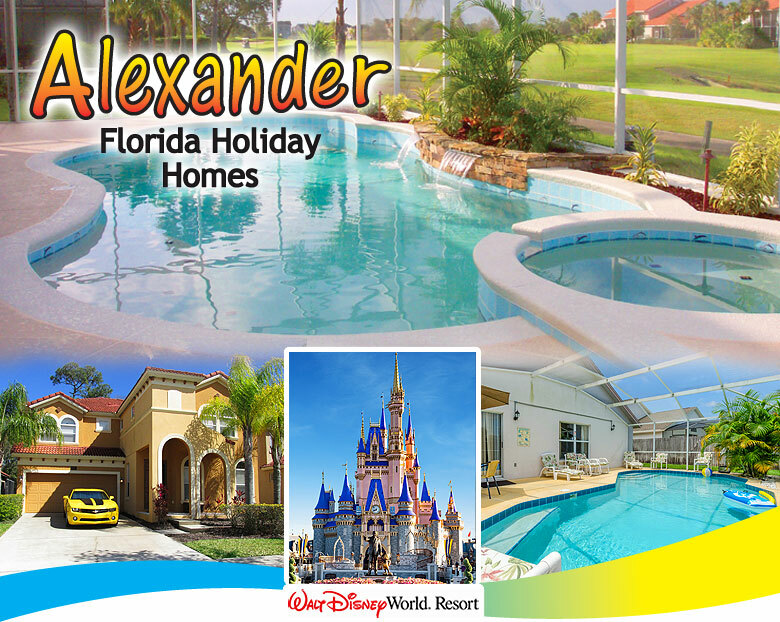 Central Florida’s premier vacation home property managers, Alexander Holiday Homes features 1-7 bedroom fully equipped vacation home rentals in various Kissimmee, Celebration and South-Orlando locations. 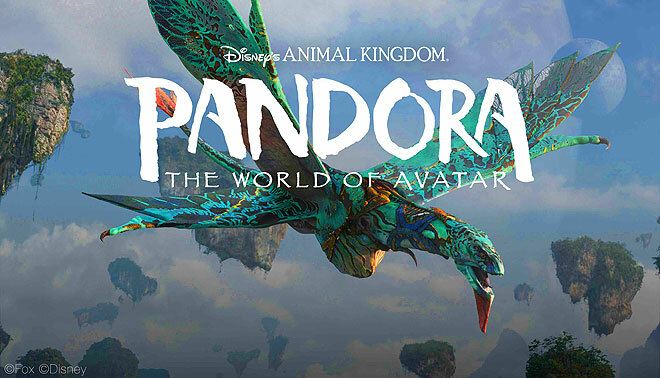 We offer the closest vacation homes to the Walt Disney World® Resort, Universal Orlando Resort and Sea World making Alexander Holiday Homes your ideal choice for your next vacation! written permission of Alexander and Associates.